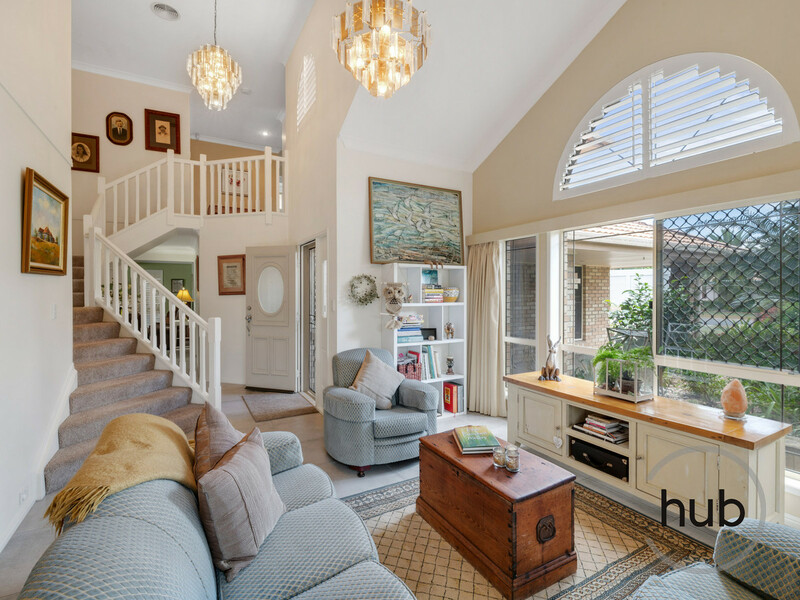 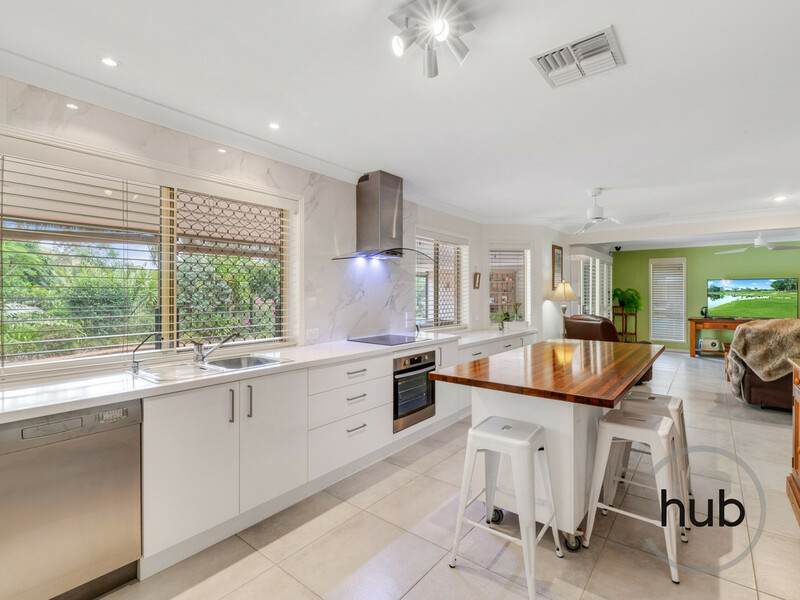 This magnificent home located in a highly sought-after street in Windaroo is now available for viewing. 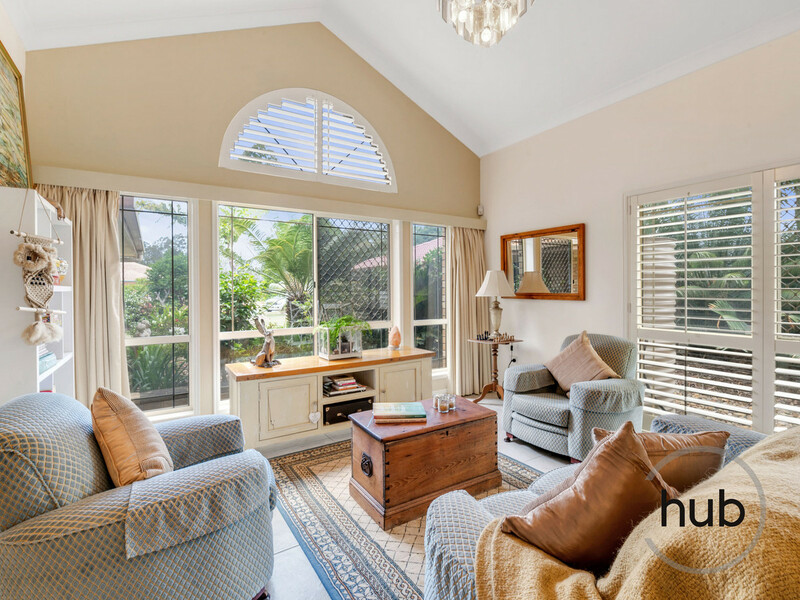 It is all about lifestyle here and the home offers so much for a growing family. 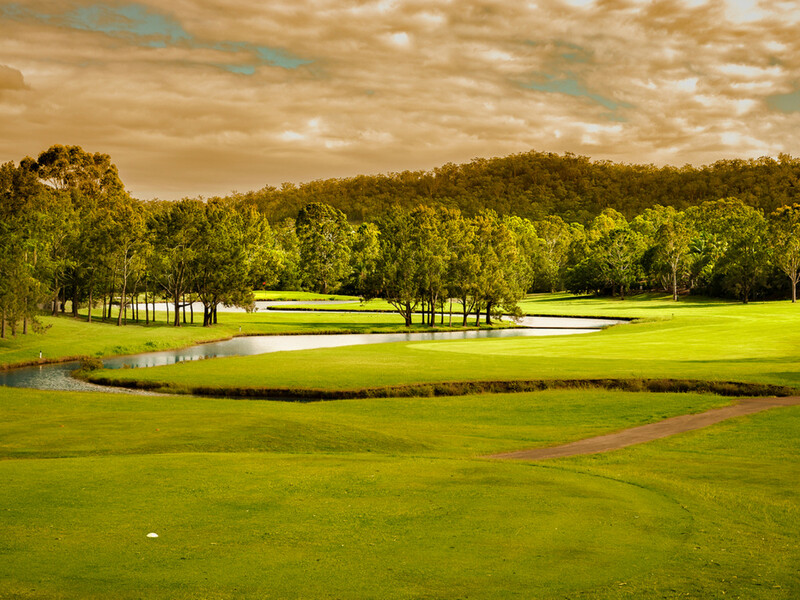 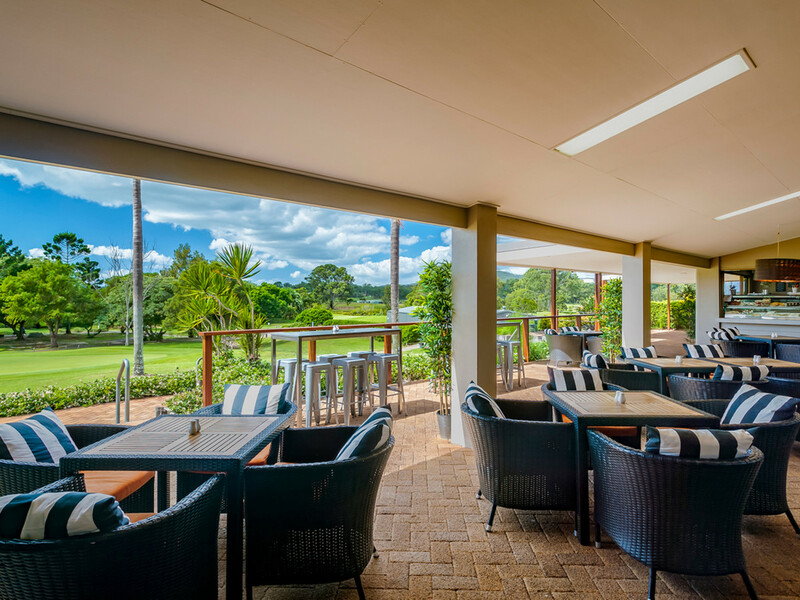 For the Golfers enjoy a game of golf or stroll down the street to the Club for a Cold Drink! 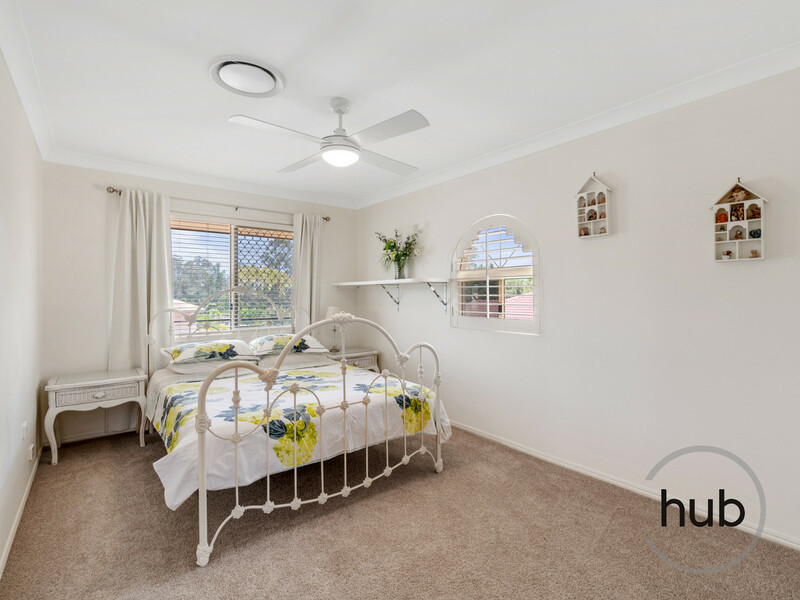 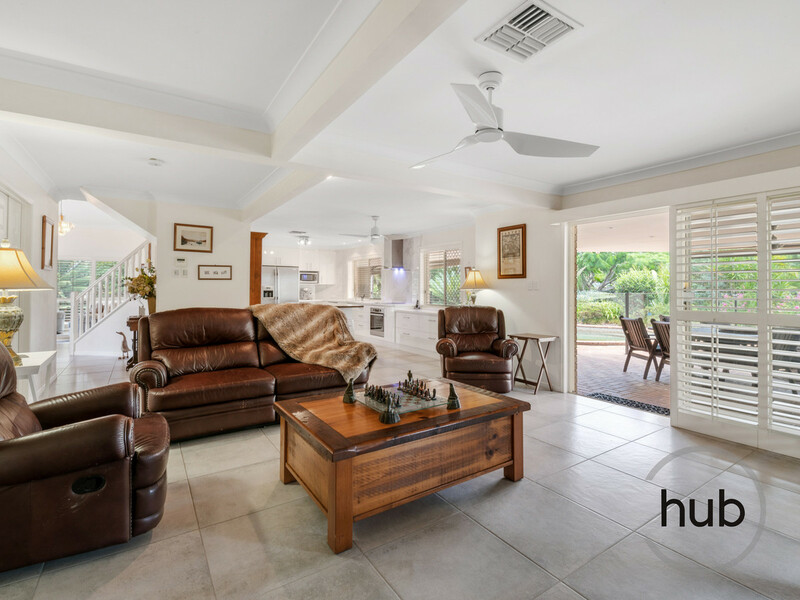 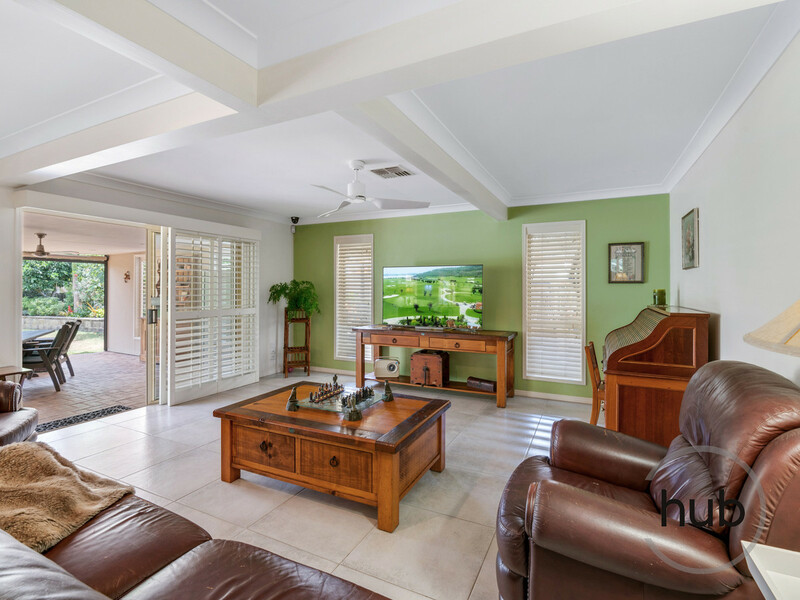 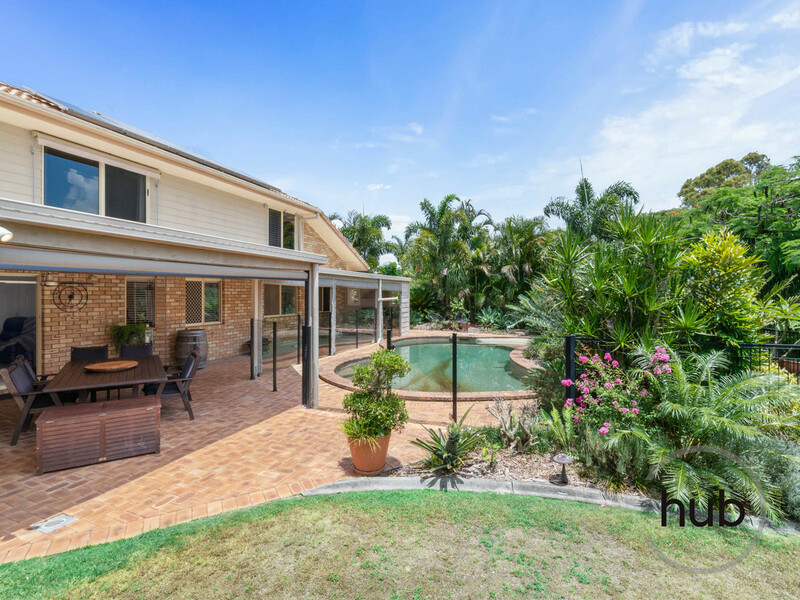 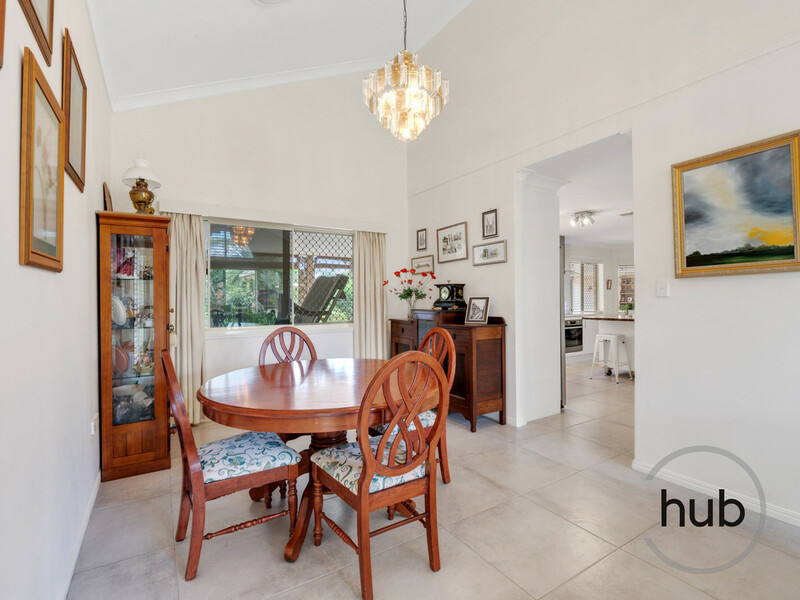 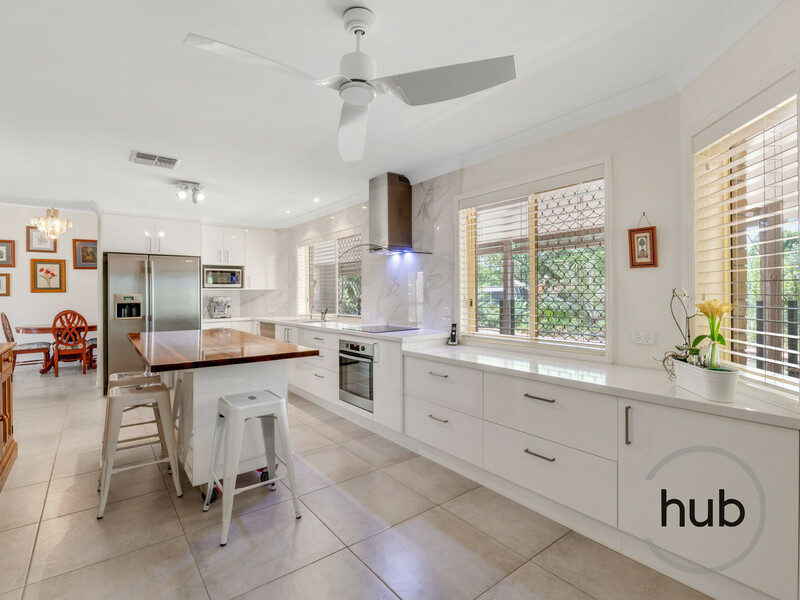 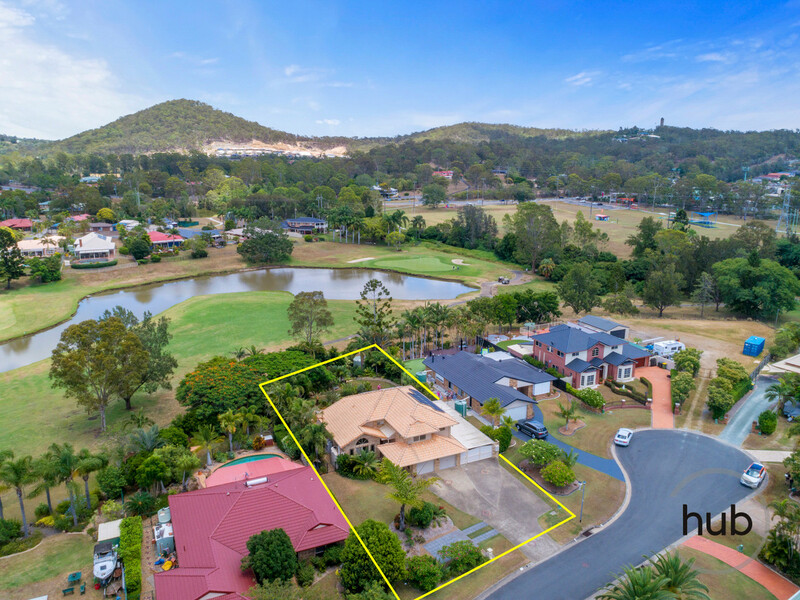 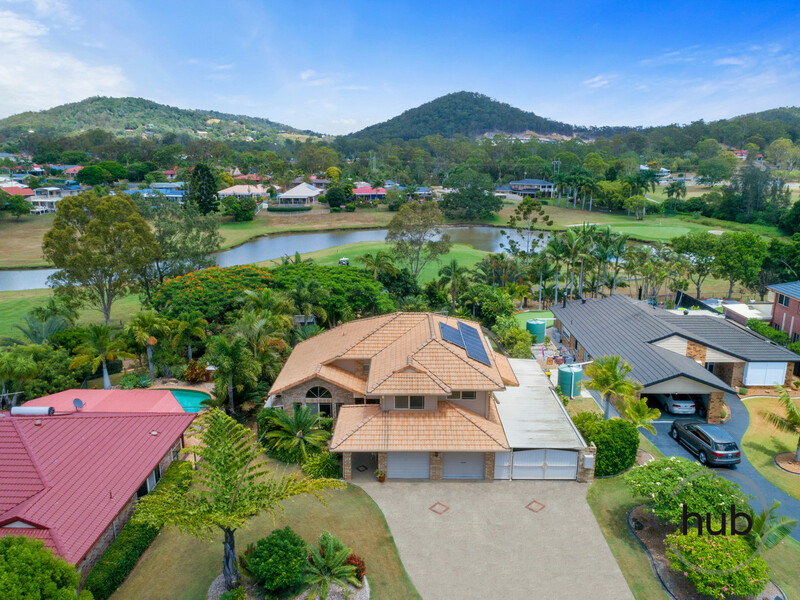 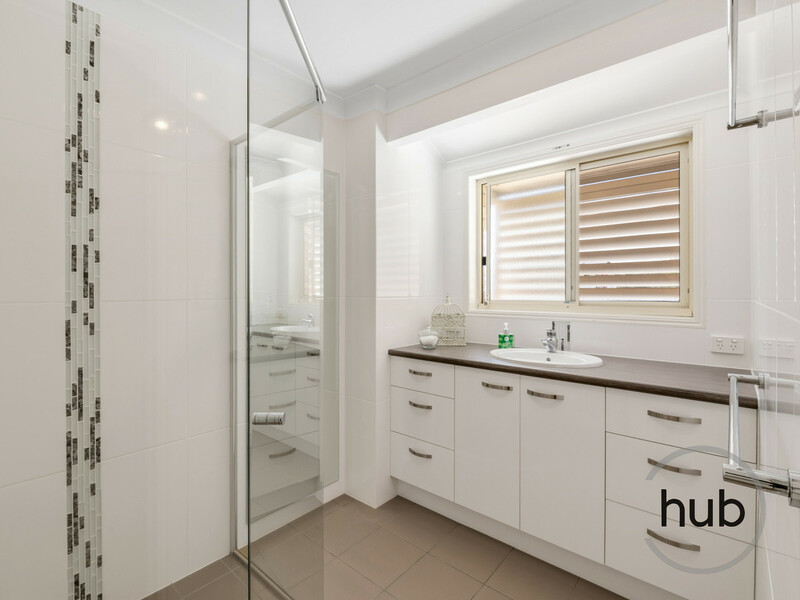 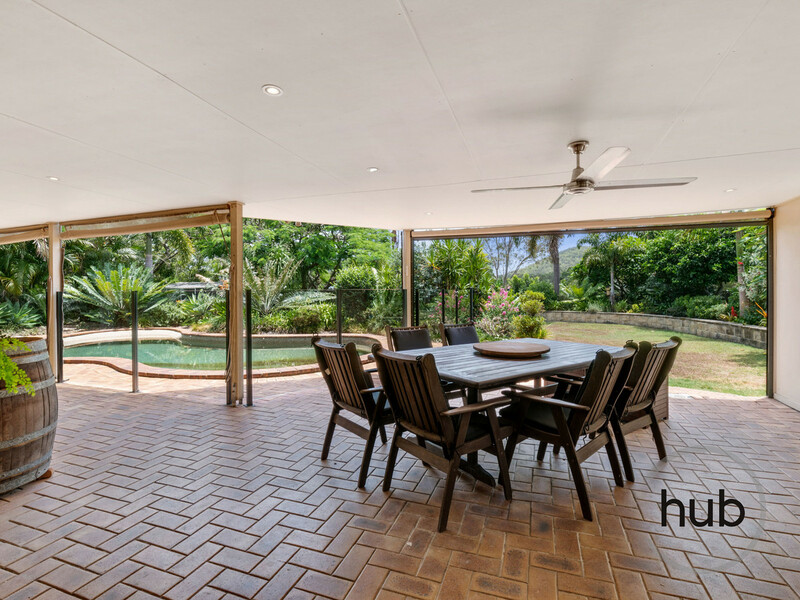 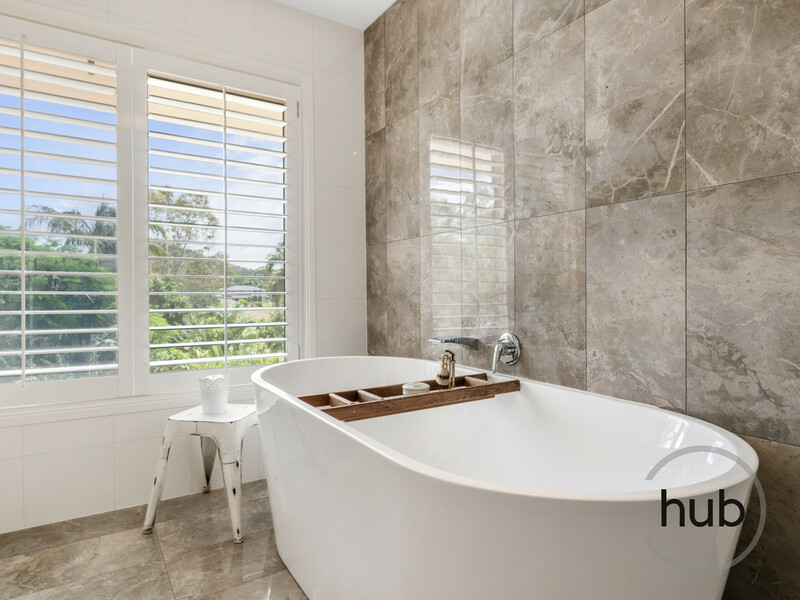 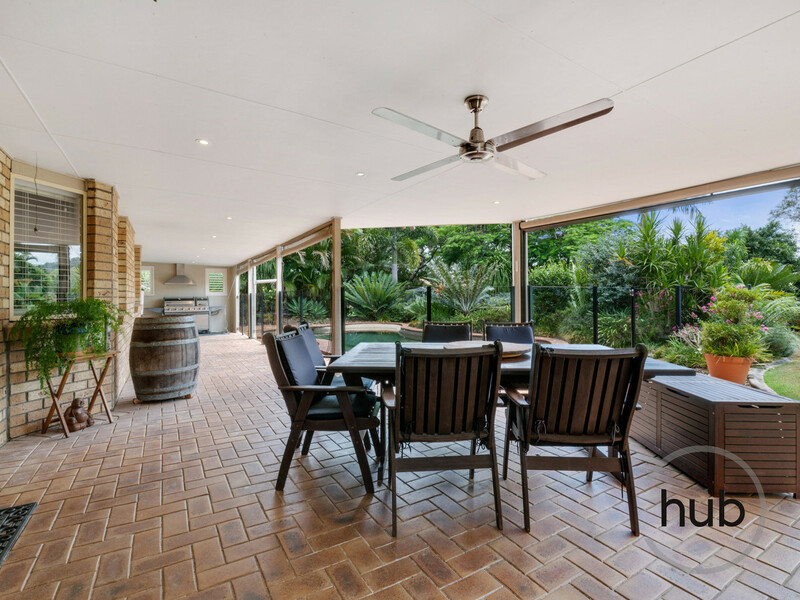 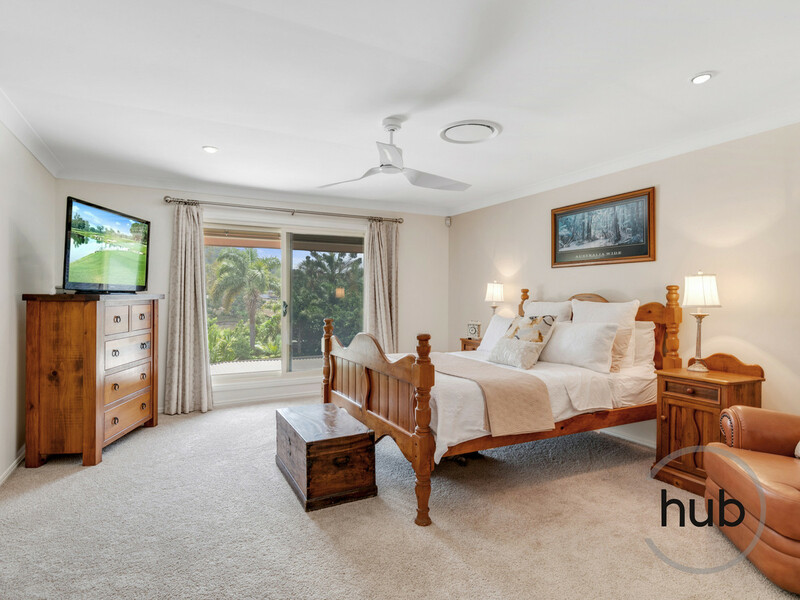 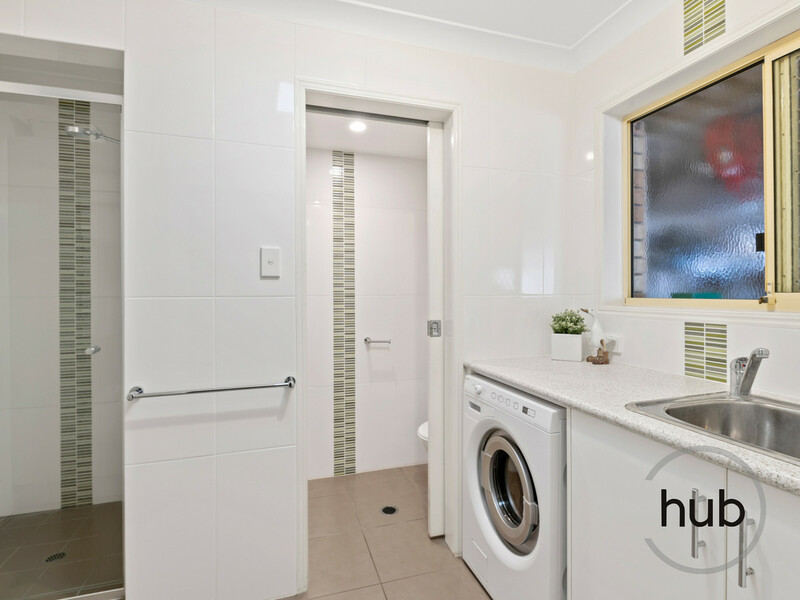 Situated on 1280sqm fully landscaped block adjoining the Windaroo Lakes Golf Course on the 16th fairway no expense has been spared in the lovely re-furbishment of this family sized home. 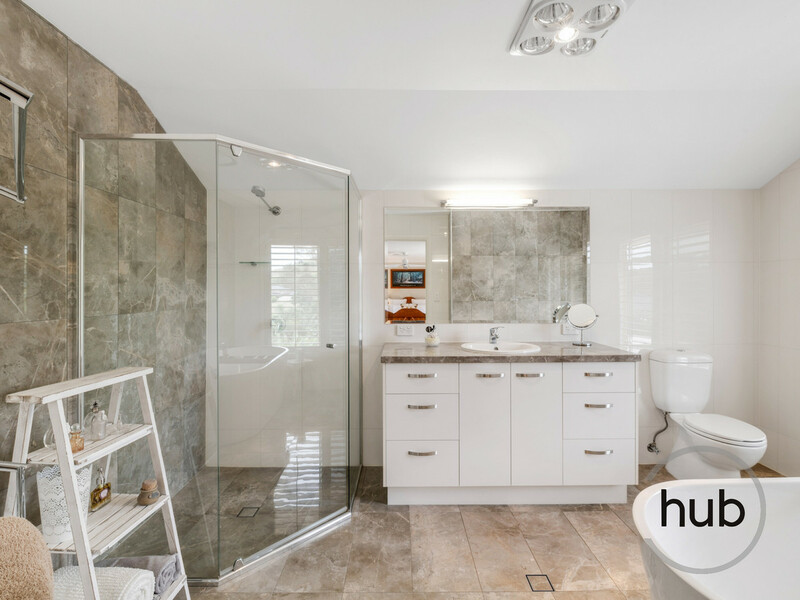 The design of the home lends itself for a dual living opportunity with a downstairs bedroom and bathroom already complete. 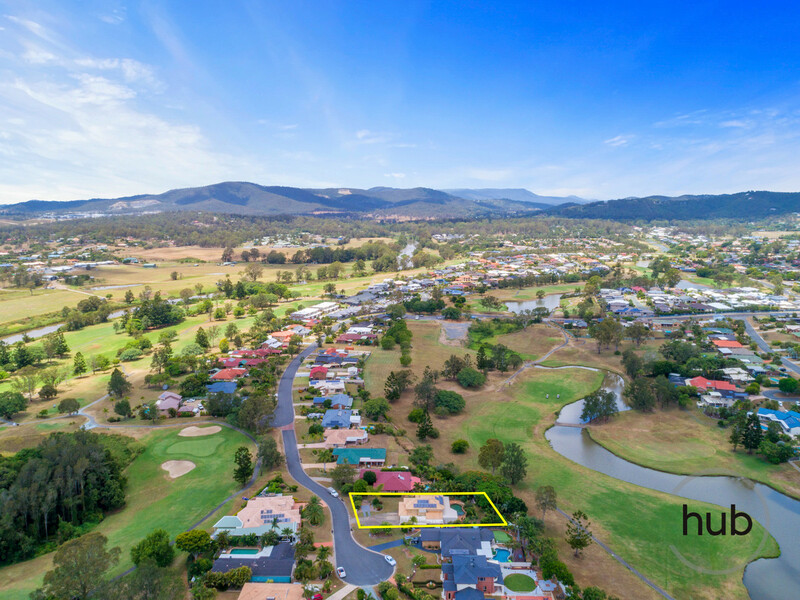 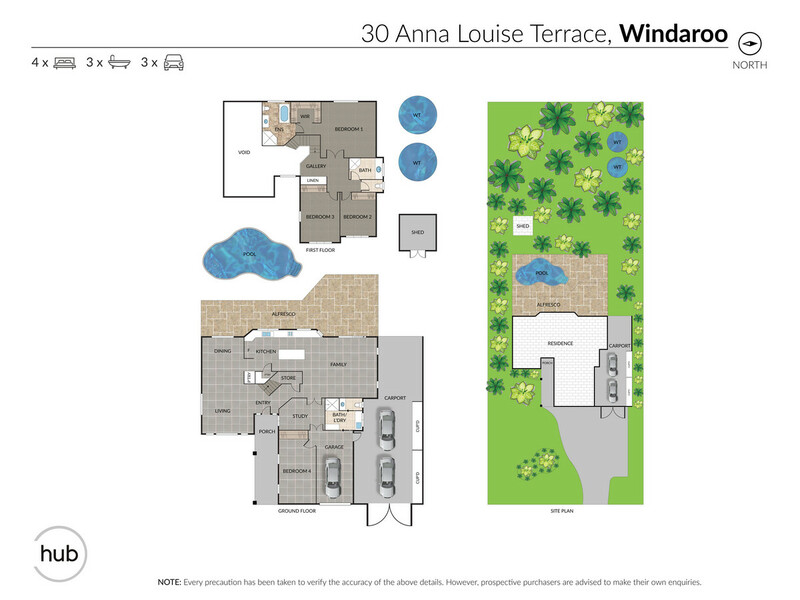 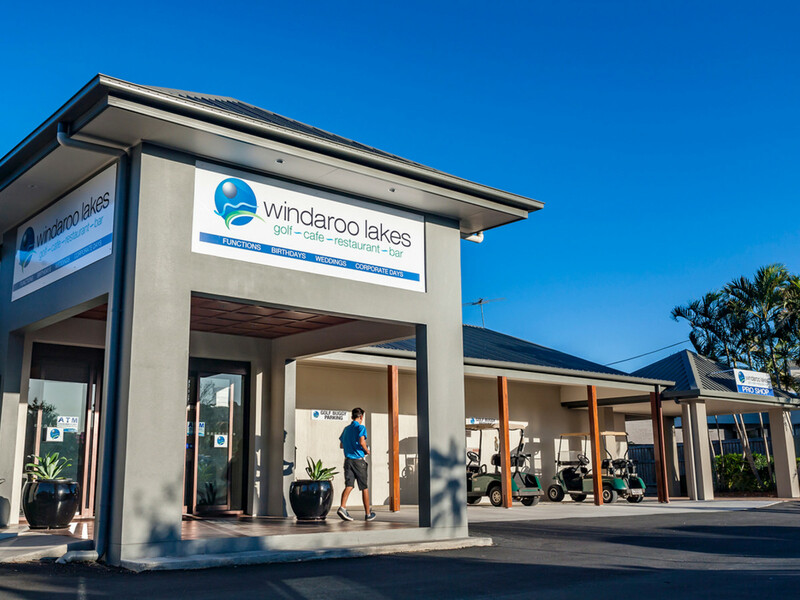 Windaroo is located midway between Brisbane and the Gold Coast offering easy access to M1, Logan Motorway and express trains to CBD. 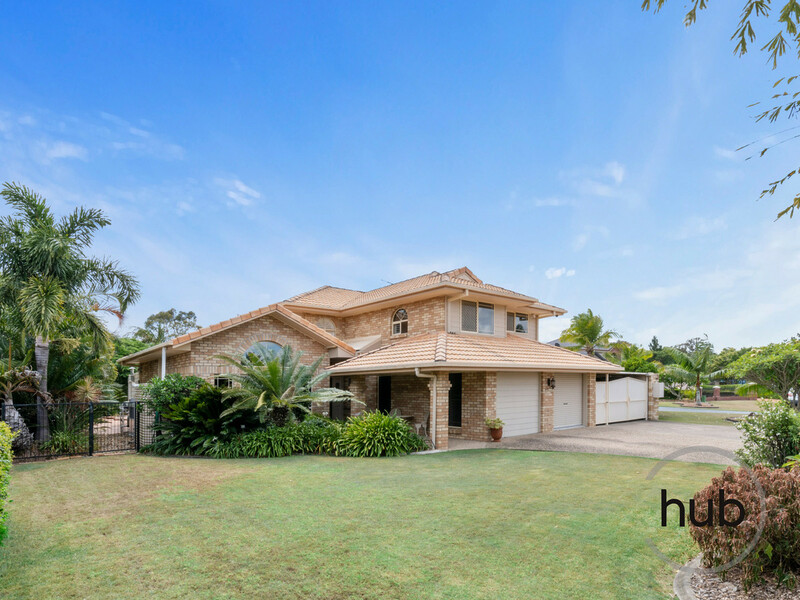 Private and Public Schools are all within only minutes drive from this address.